← Blog? I have to cook and read poetry!! Happy New Year! Although I didn’t make any resolutions, I did manage to get the backlog of poetry down. My apologies to those poets and publishers who have been waiting patiently–and some who haven’t. Due to the bottleneck, all of these chapbooks are from varying times last year. That does not, however, lessen their value. So, on with the poets! 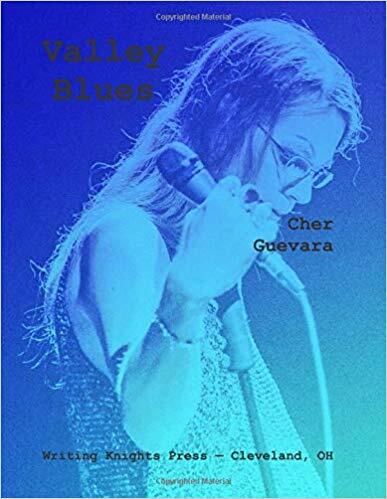 Cher Guevara has made more than one appearance in Out in Print, but Valley Blues represents a longer work which proves to be a summation of sorts. All the basic Guevara touchstones are here–Bukowski, The Doors, HST, Camp Krietenstein, Rocky Horror–but the alienation and separation from mainstream society, Guevara’s strongest suit, shows through in each stanza. In this hierarchy/I was nothing/But the office boy./Dunkin Munchkins,/Java Monster,/Traffic cigarettes,/The Breakfast of Champions/I almost had to check/to see/If my beautiful silver earrings/Were back on. This is hallowed ground for Guevara, but it’s also well-trodden territory. As Valley Blues explores every corner of this property in its almost fifty pages (with performance photos of Guevara), those of us who have been following him from the beginning hope he’ll turn his scrutiny toward horizons he’s yet to explore. His viewpoint would be welcome. …checking…for tenderness in the neck, armpits and groin/a colorful blotch on the back of my thigh,/on my feet, between the toes. The lint/from a black sock shocks me. Had he ended the poem with this image, as stark as it is, he might have broken the contemplative nature of the piece. But he softens the blow by ending with a childhood anecdote that resolves with rescue. Zerance understands poetry is sometimes more about the order than the words. His “Scary Movie Marathon” series pops, but for my money, he shines on the longish prose poem, “Another Exploitation in Which I Glamorize the Murder of JonBenet Ramsey, a Child of Six.” Well-versed in the facts of the case, he provides a narrative for the crime while commenting on it (as a personal aside, I knew “Santa” Bill McReynolds). 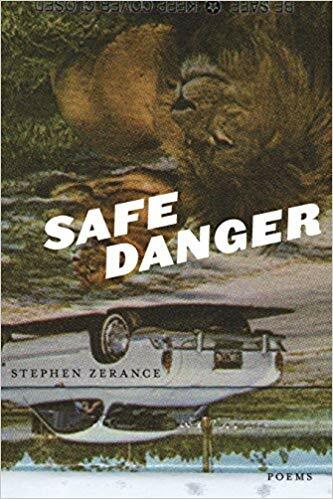 Zerance’s work is focused and intense, and will have you thinking about the connections and contradictions long after you’ve figured out why the cover photo seems to be upside down. 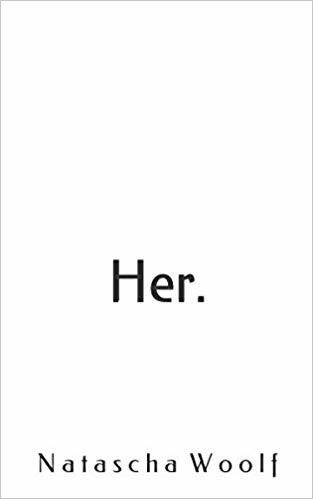 In just a hair over twenty-five pages, Irish poet Mark Ward presents fourteen pieces which form a clear, concise narrative with an emotional ending yet still retain their individuality. In concert, these poems tell the story of a gay man coming home again to comfort his mother at his homophobic father’s deathbed, but he’s also looking for something the old man stole from him. Something vital. The connection between the pieces is always clear, but it never binds them in place. 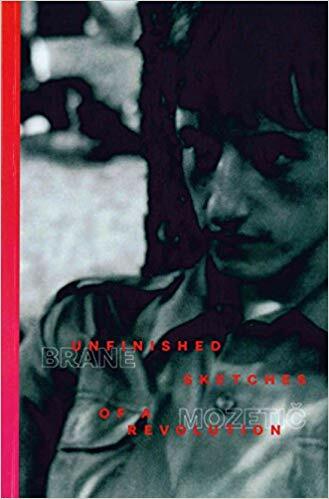 From the shy and charming first date flashback of “Monsters in the Closet” to the four part title poem examining his father’s death, the emotion is always front and center but not always about his father. His mother was as complicit. …I wonder what story she told/the town when they whispered what happened/to us that night all those years ago./Did she marry me off to some heiress,/some lovely, lonely dowager/in an unspecified state with her own estate/too far away to travel to,/too far to visit? Ward keeps his images sharp and his meanings clear, whether observing death or remembering how he came to live. 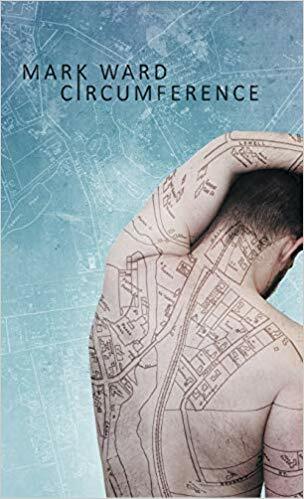 This is work that scars as indelibly as the map etched on the skin of the cover model (a beautiful package credited to Inkspiral Designs). Highly recommended. You’ve never left my side through eight moves/in three cities. You helped me/define the loss of friendship and/the many permutations of love./Those assholes made me cry. You made me a poet. It will take more than a landfill/to suffocate my toxic rage./I will outlive you and erase your stories. 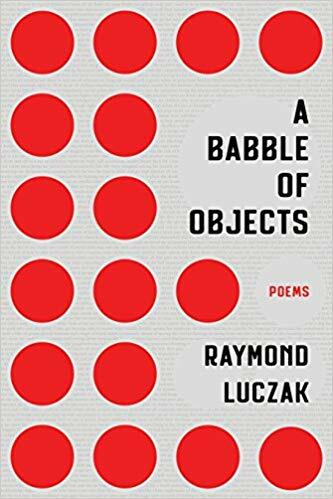 A Babble of Objects, then, is the olio of oddities Luczak intends, cute one minute and fraught with danger the next. Never less than interesting reading. It seems life only begins/When you are here with me./Between those moments reality fades,/The branches of the trees punch holes/In my head,/And imagination creeps back in/Snapping,/And snarling,/Like wolves/From the dark corners of a candlelit room. She hasn’t forgotten her sense of humor, either, as in “Would you like some wine with your Epiphany?” Some of her longer poems deal with other issues, but this is clearly the work of someone in love. 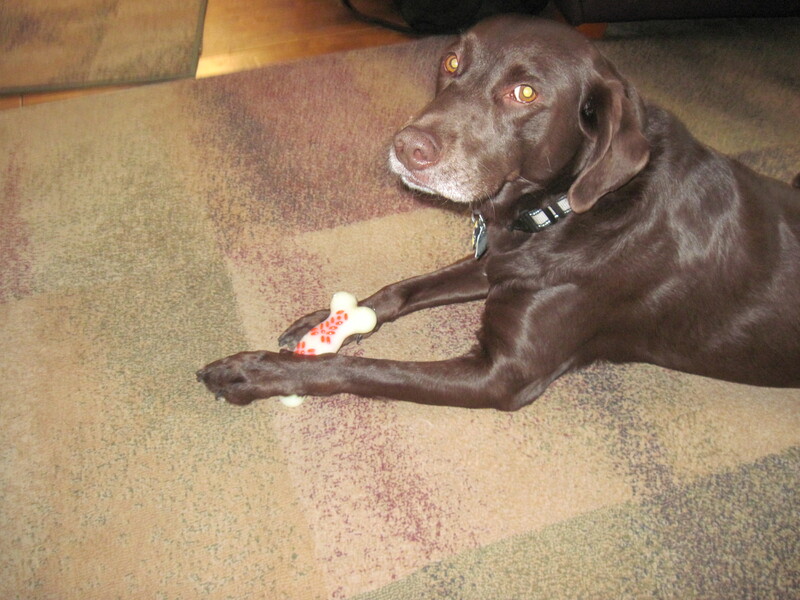 Her joy and enthusiasm is infectious, and you just might find something here to brighten the day of someone you love. Mozetic’s images are sharp and powerful, no matter whether his immediate subject is his relationship with his father, his lovers, his ex-wife, or his country. All are marked by strife, yet his work also inspires a resigned hope that while things might not be better by the morning, surely they will some morning. And that is our Long-Awaited Poetry Roundup! I hope you’ve found something here to start your year off with a bang.